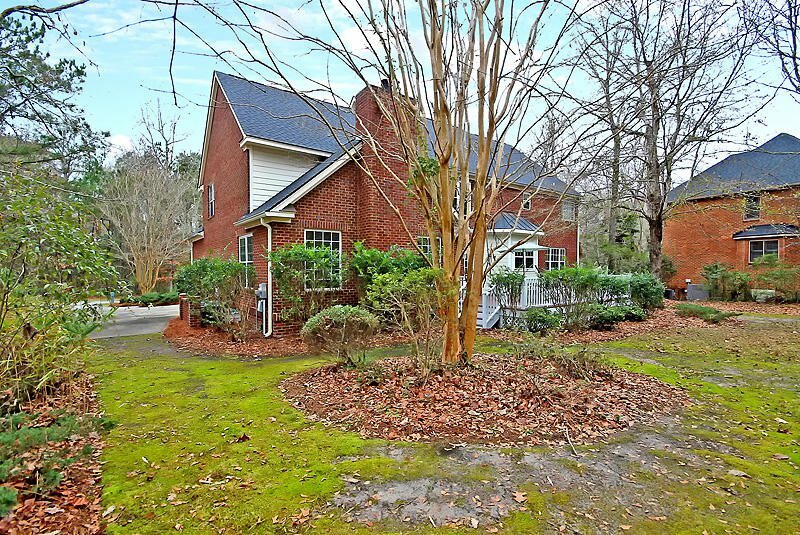 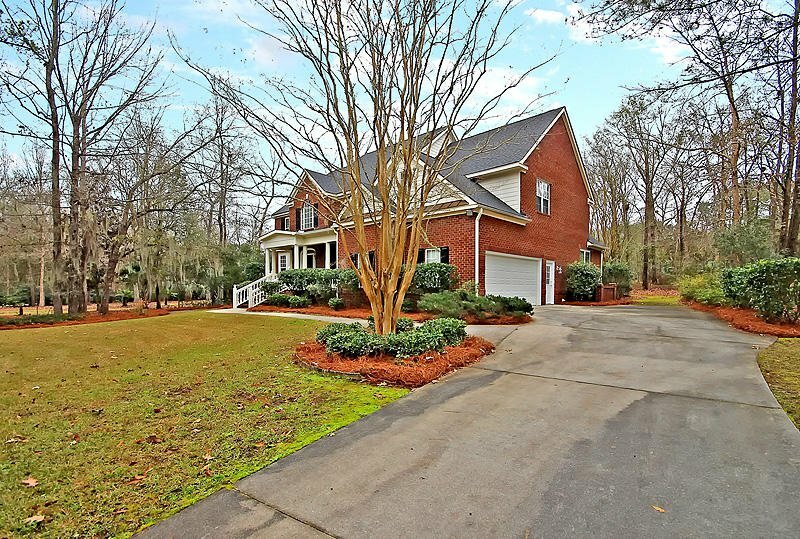 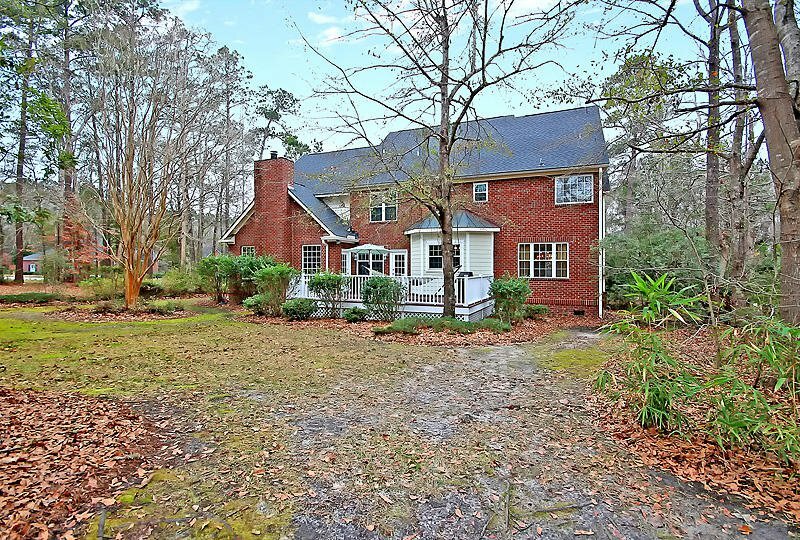 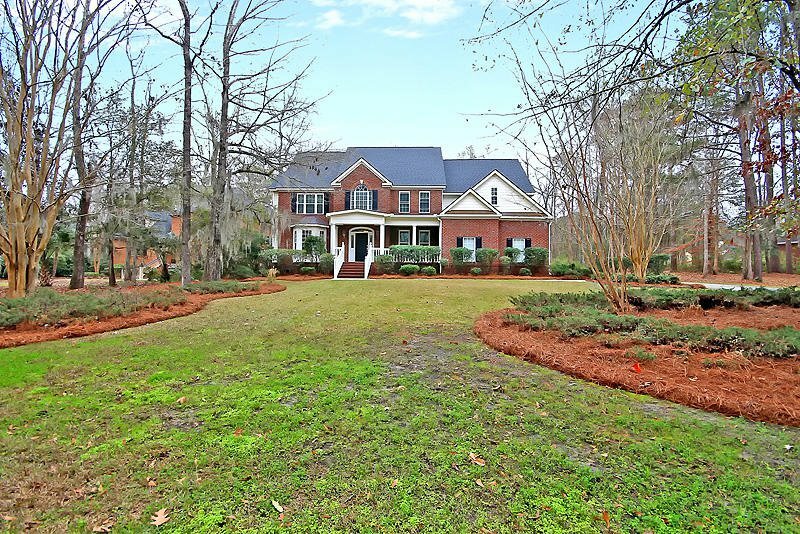 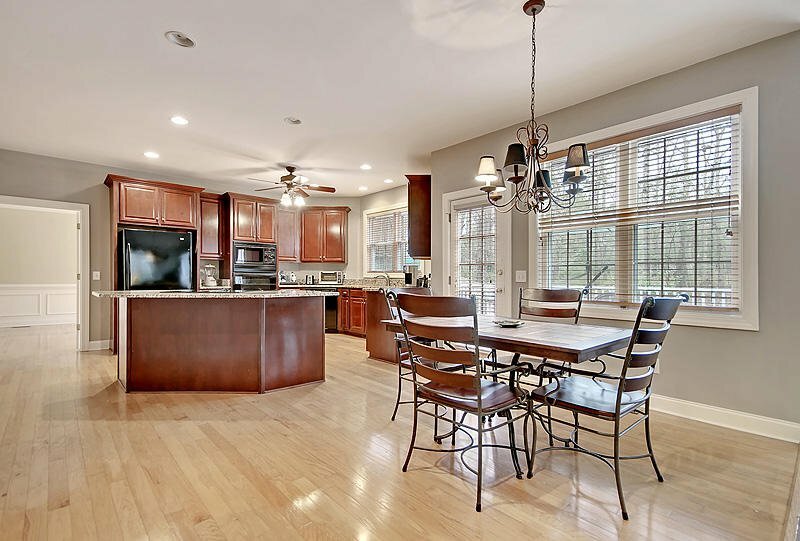 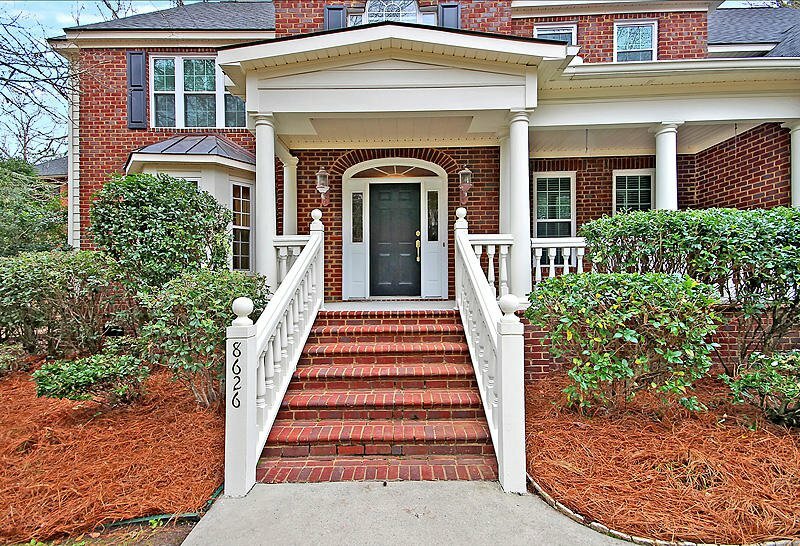 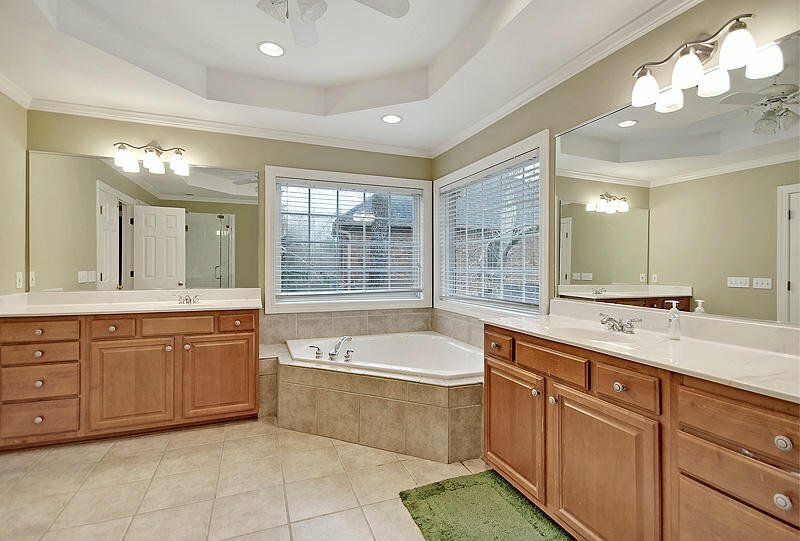 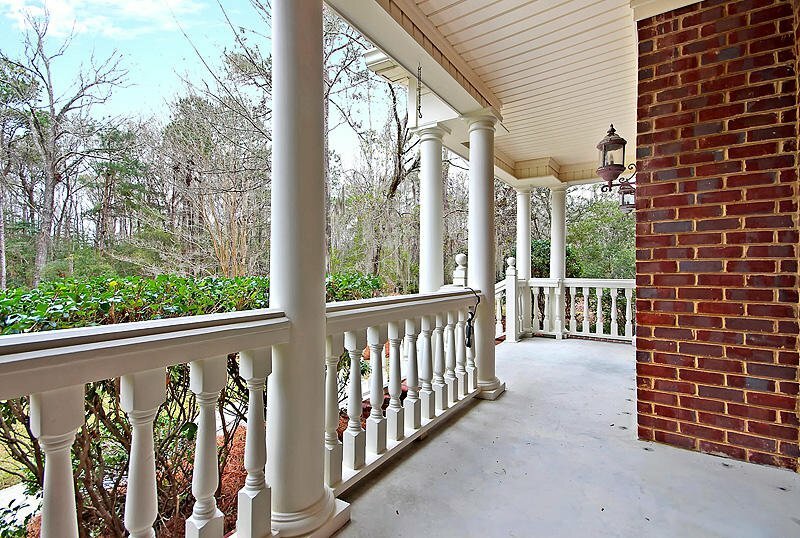 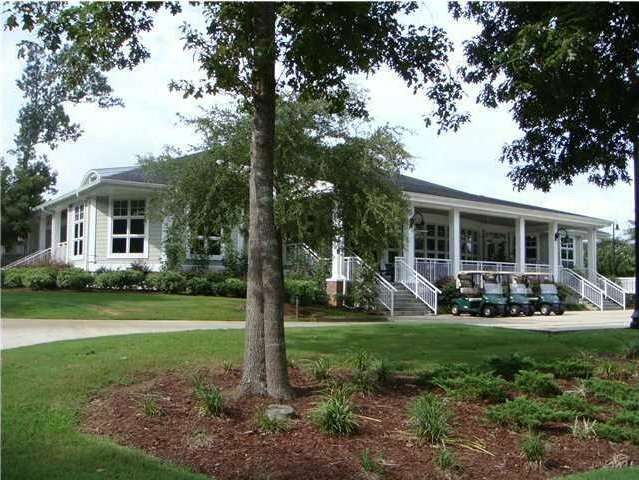 This beautiful, custom built, brick, golf course home offers 5 BR, 4 BA and 3,904 Sq. 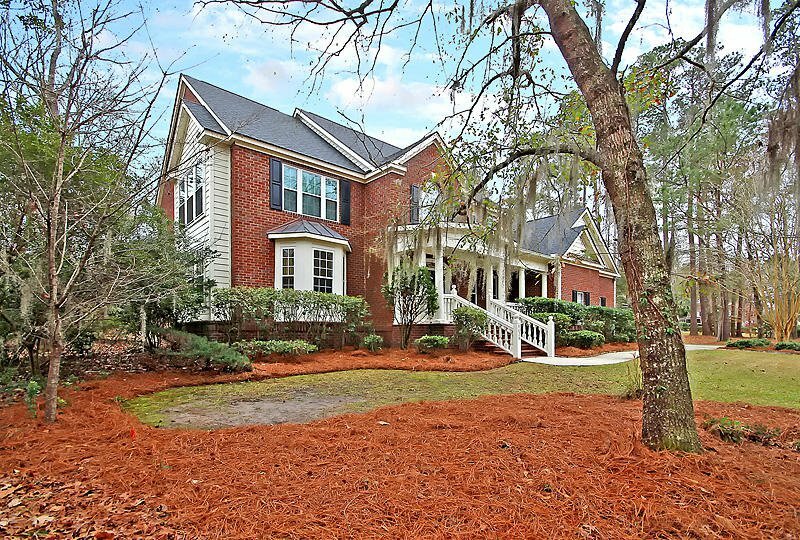 Ft. and has MANY recent upgrades so buyers have no work to do! 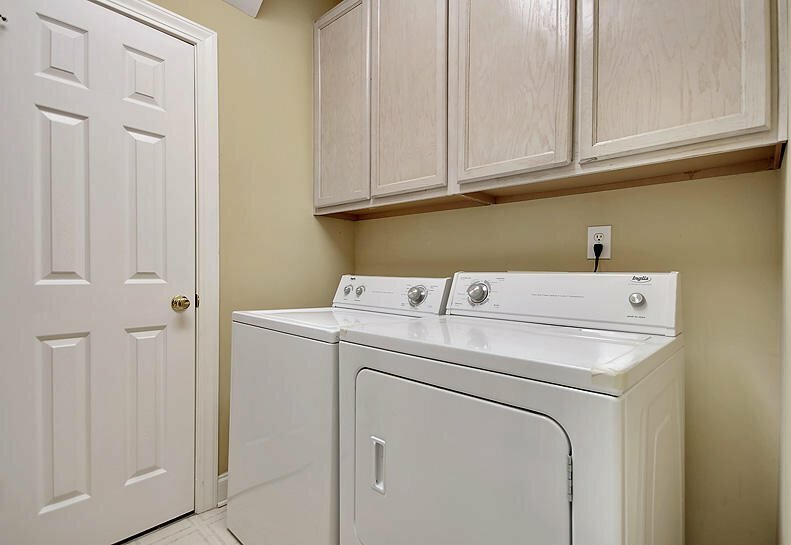 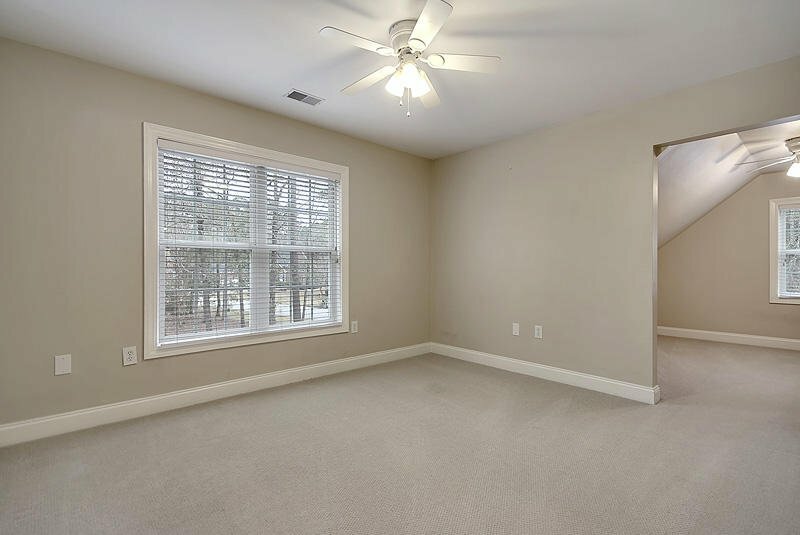 The home has a new roof (2017), both new HVAC units (2014), fully encapsulated and dehumidified crawlspace (2018), new windows (2017) as well as a kitchen upgrade with new granite counters, new garage door opener, new family room carpet, new master bathroom glass shower, some professional fresh painting inside and out - all within the last few years! 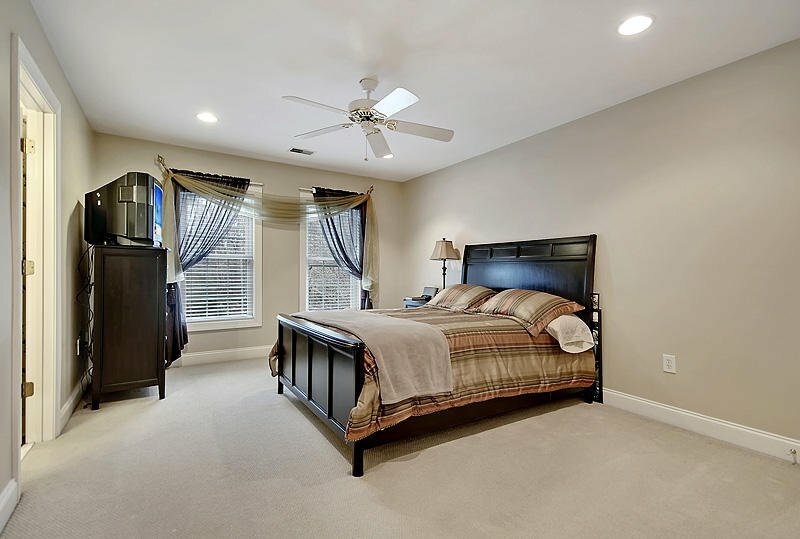 Downstairs buyers will find a bedroom or office with a full bathroom just outside, formal living room / den, formal dining room, family room with gas fireplace which is open to the kitchen with granite counters, island with sitting bar, custom cabinetry and eat-in kitchen area. 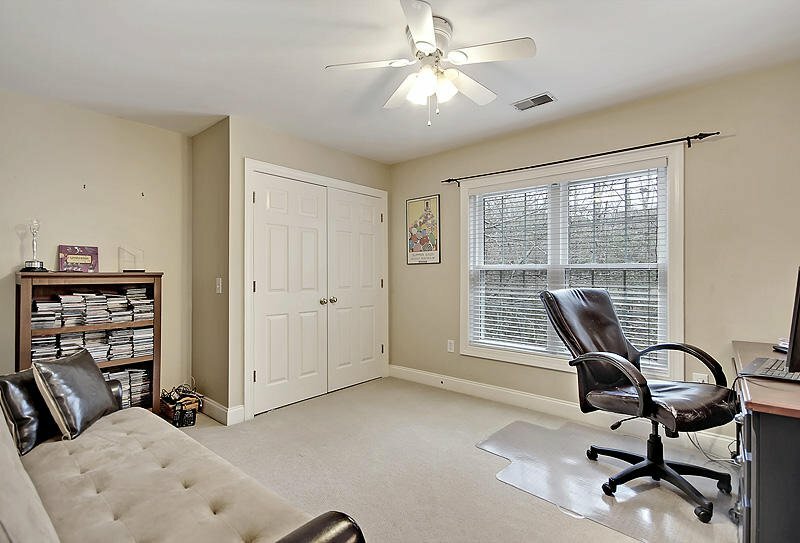 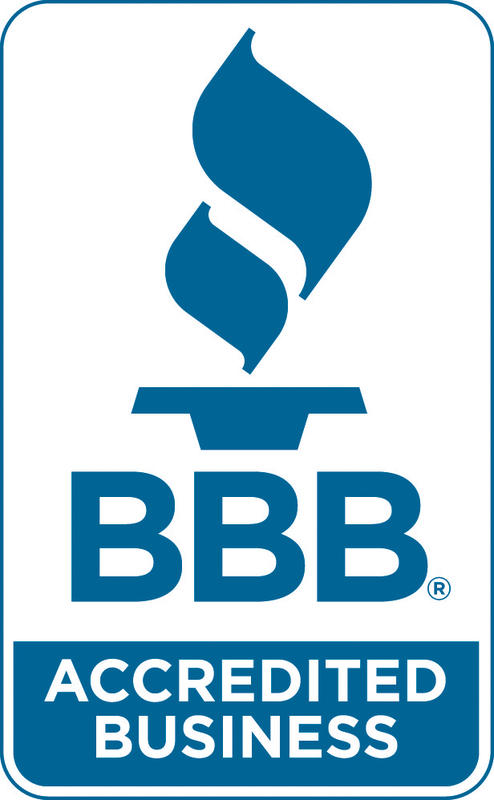 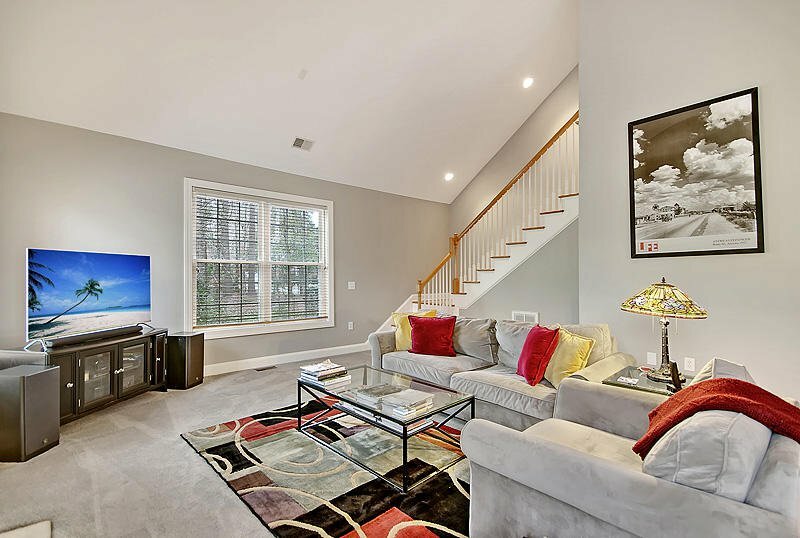 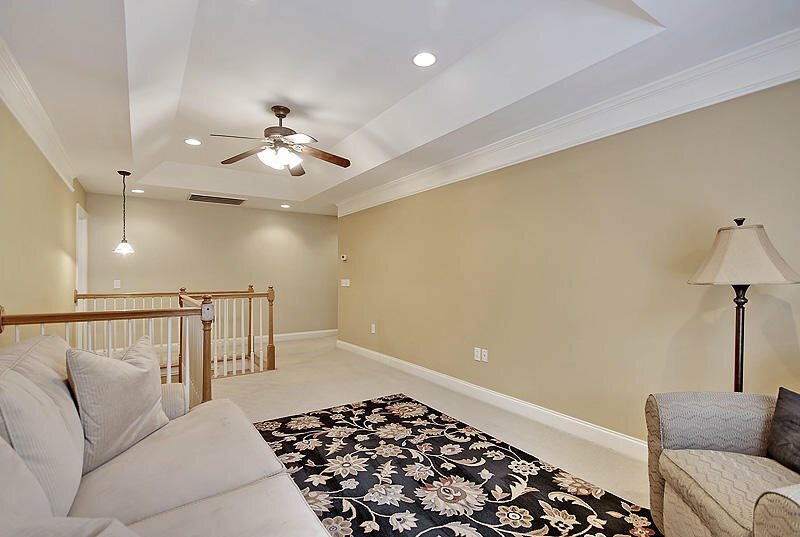 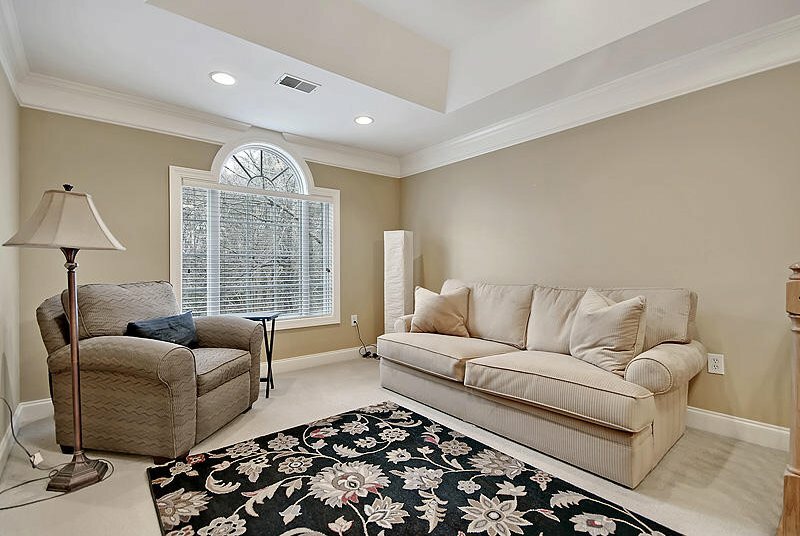 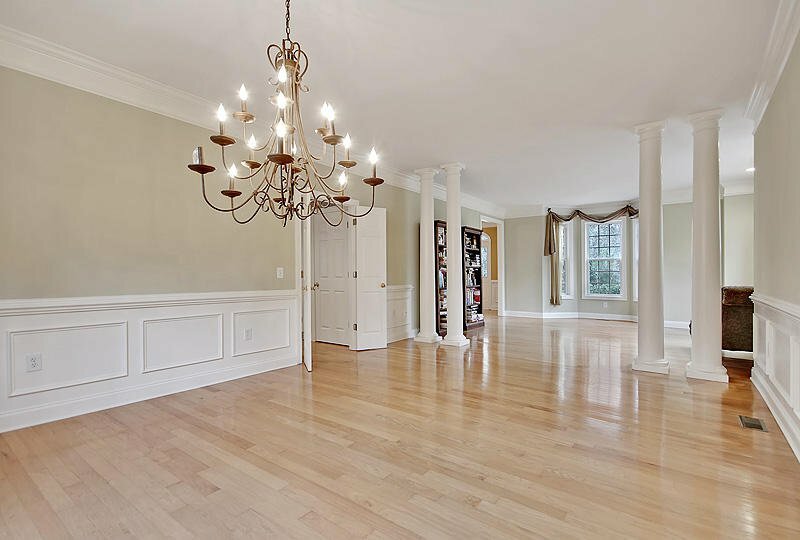 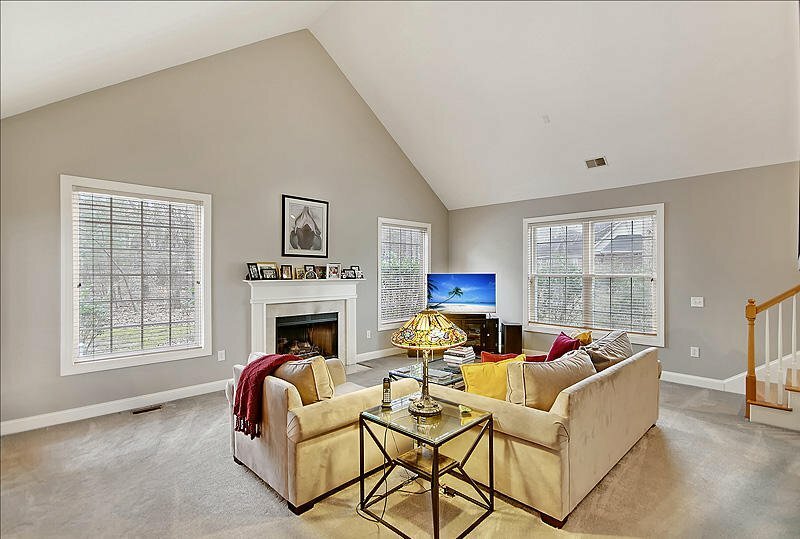 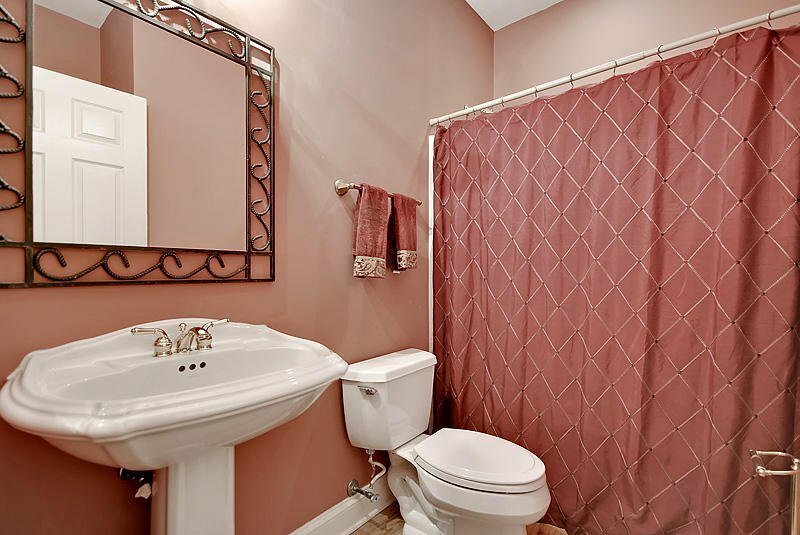 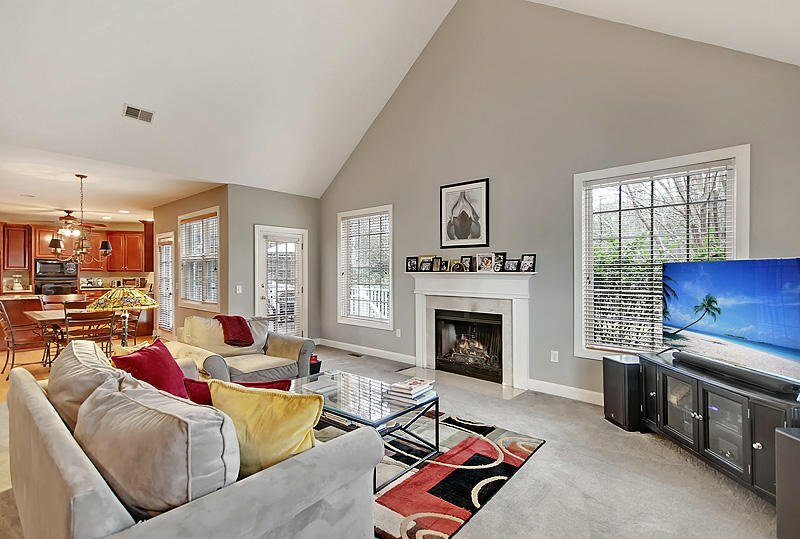 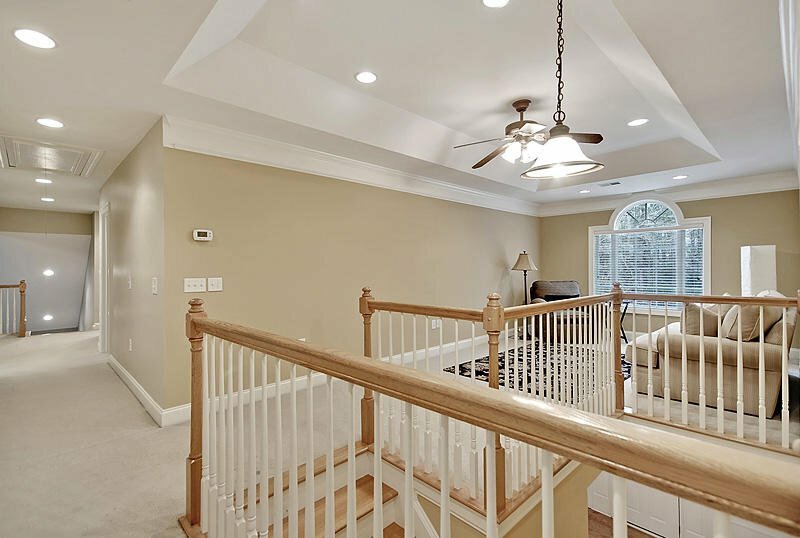 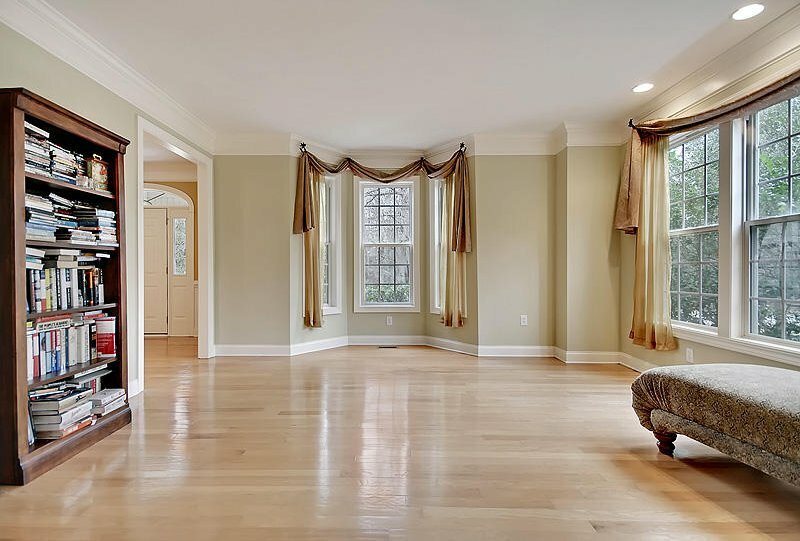 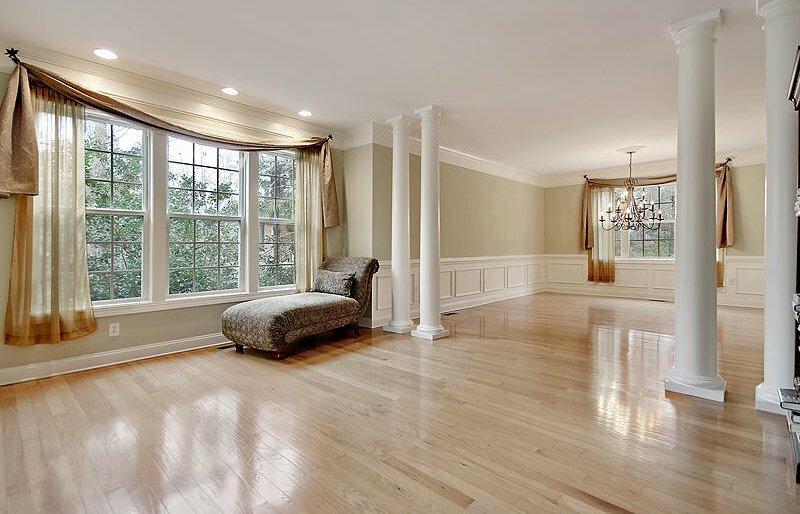 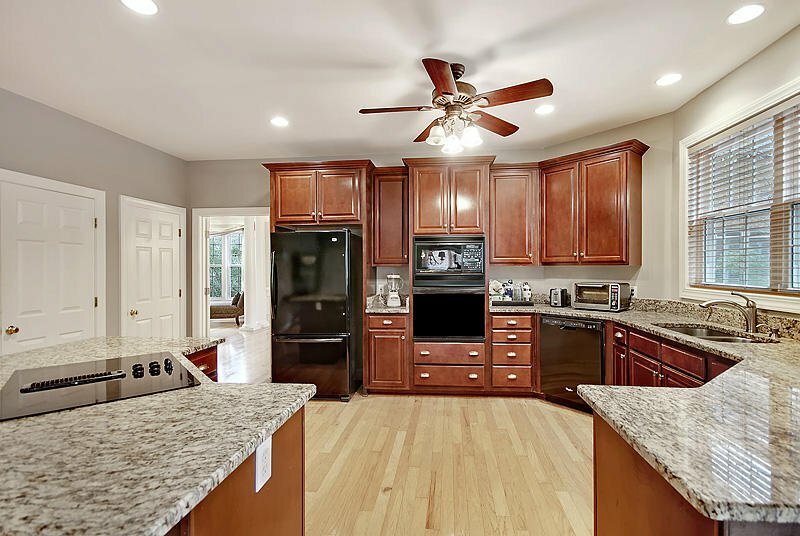 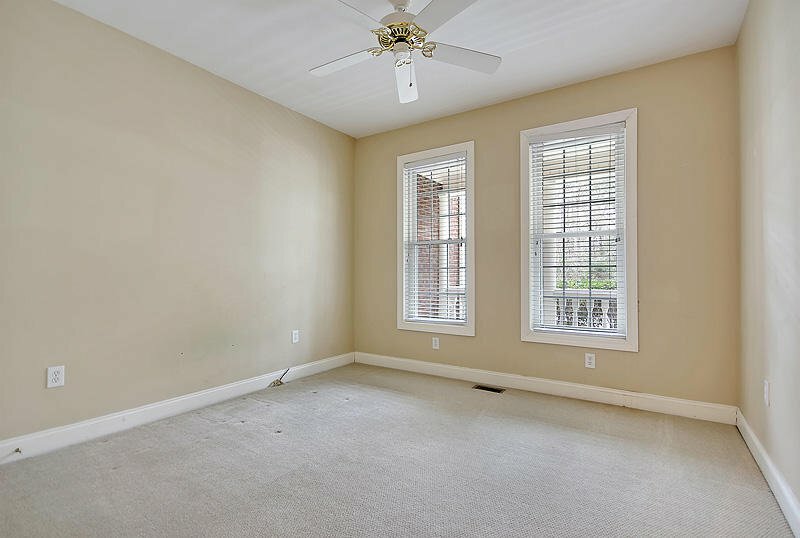 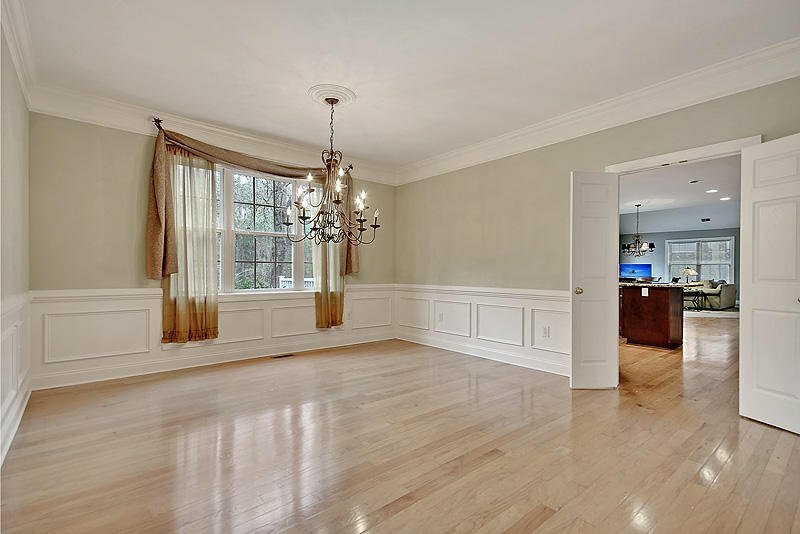 Hardwood floors and excellent trim including crown molding and wainscotting in the dining room. 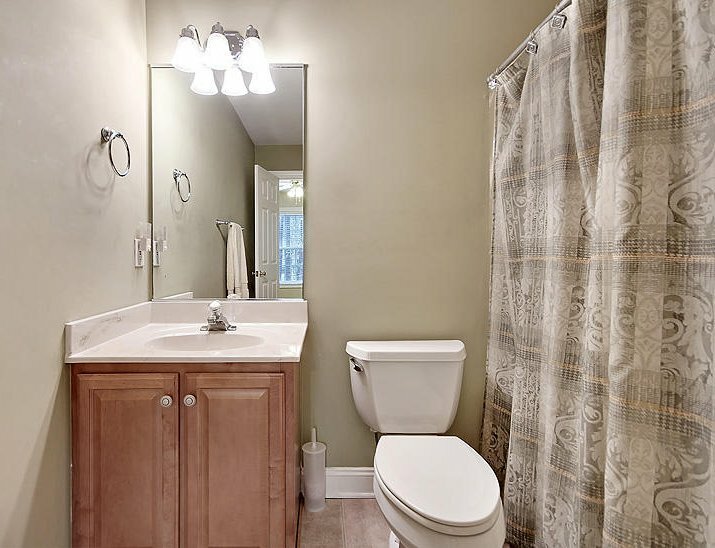 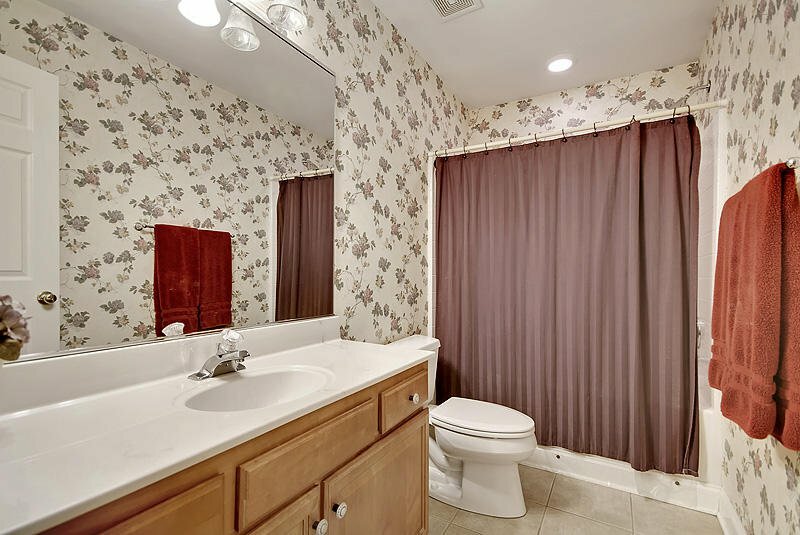 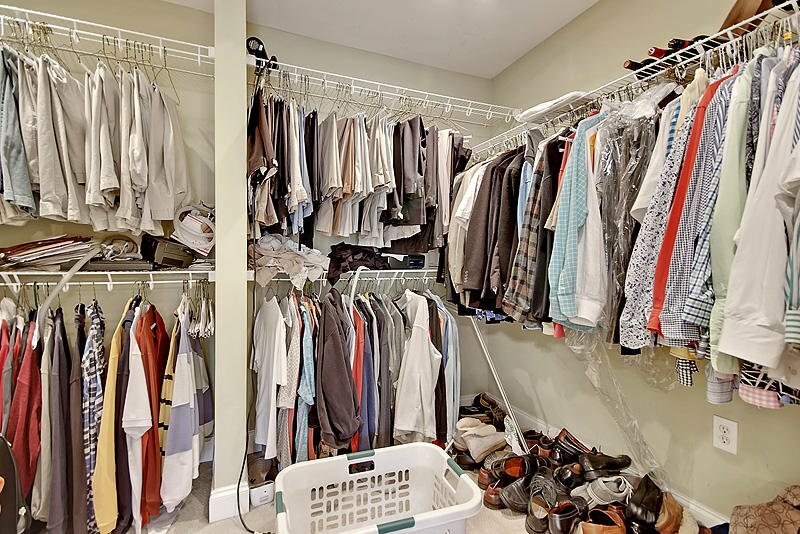 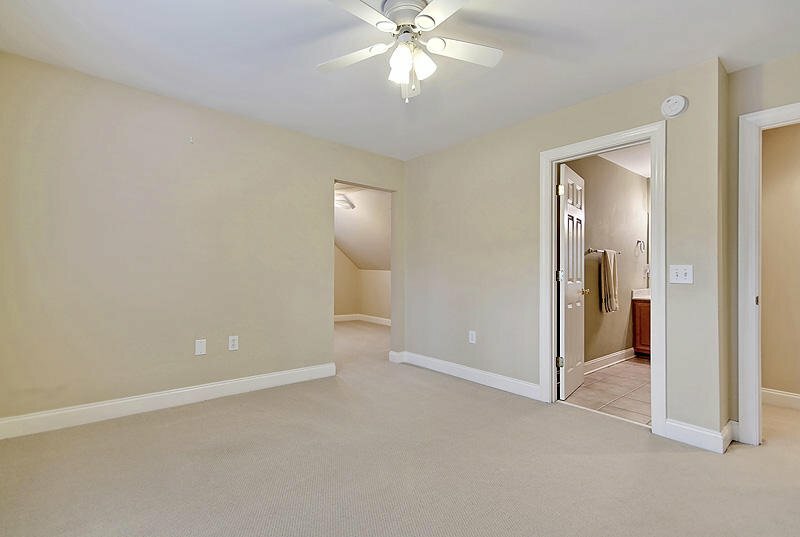 Upstairs buyers will find the master bedroom and master bathroom with walk-in closet, tub and new shower. 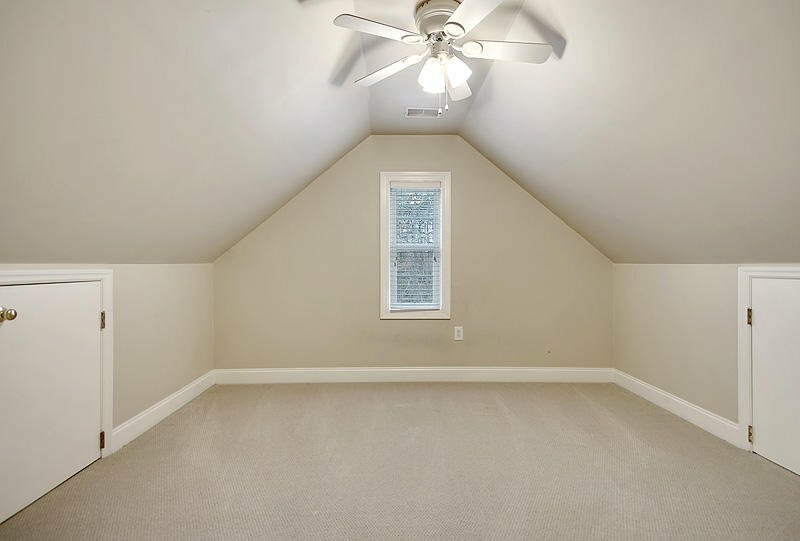 3 more bedrooms upstairs and two more full bathrooms (one bedroom has its own full bathroom) plus a loft area. 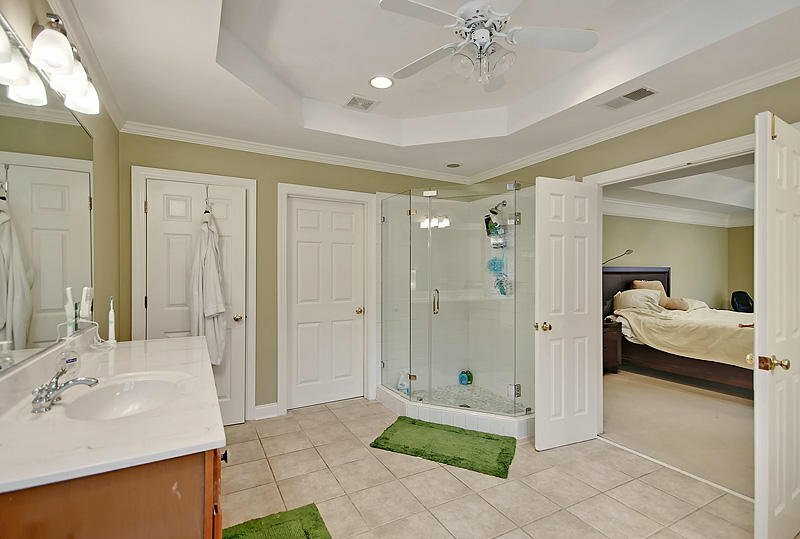 The 5th bedroom is the FROG and can be used as a bonus room / playroom or upstairs family room. 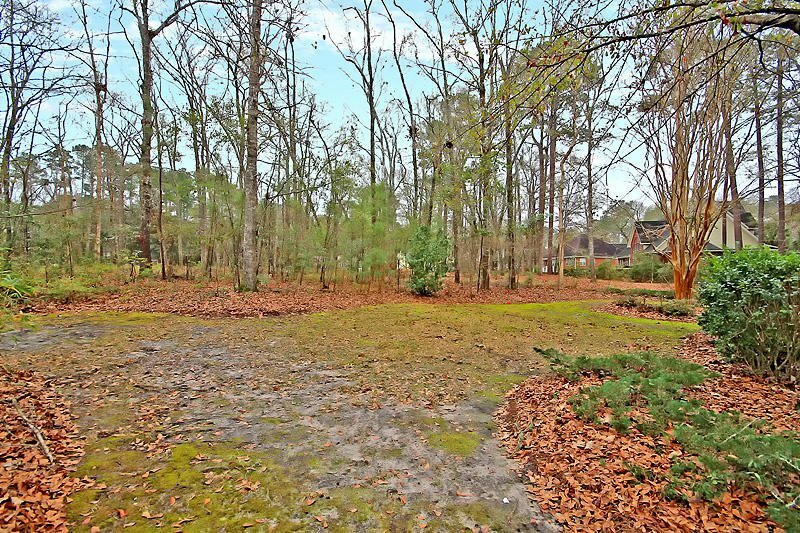 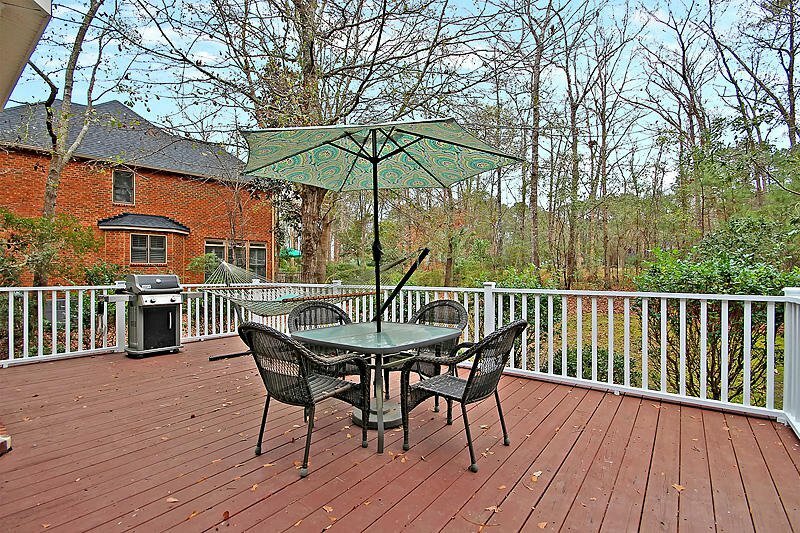 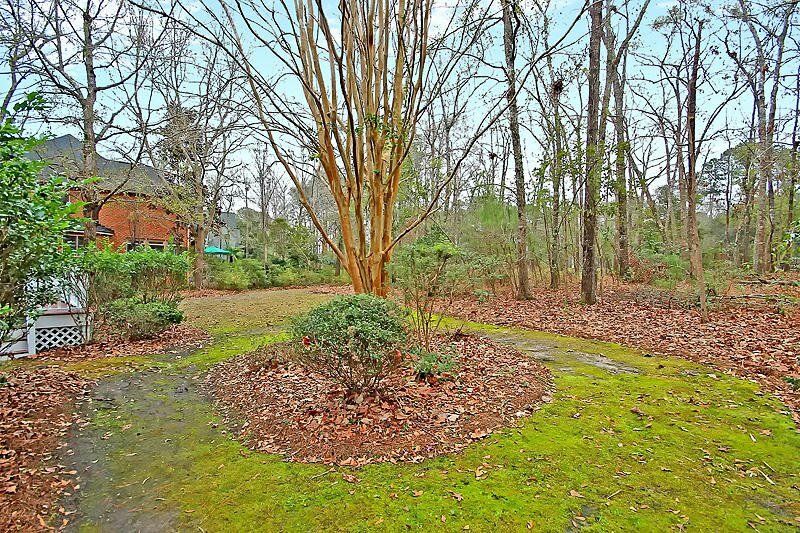 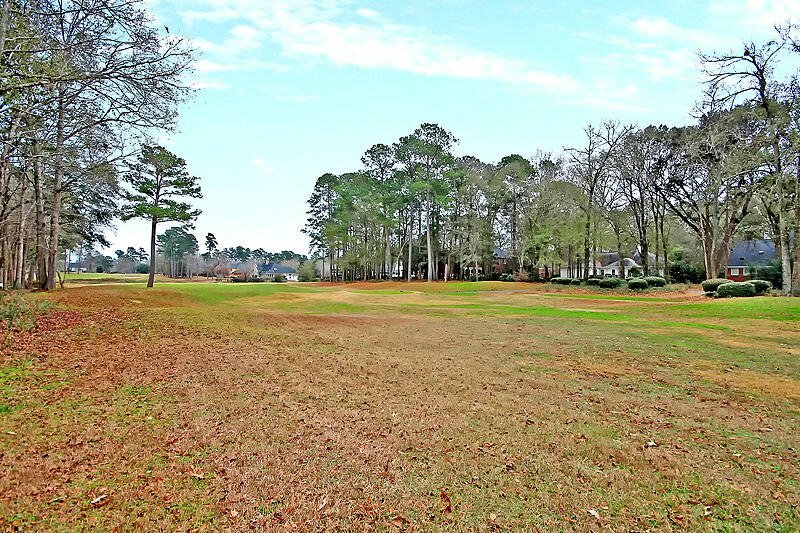 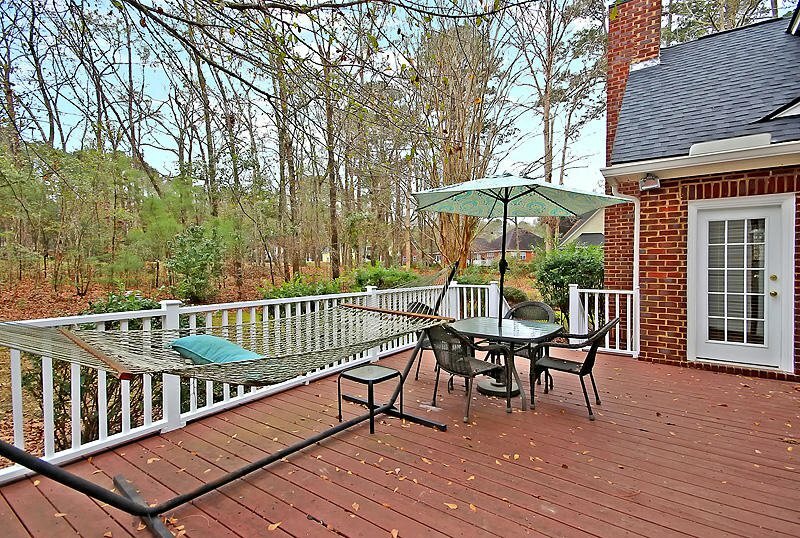 This is a golf course lot but trees offer privacy between the large backyard deck and the golf course. 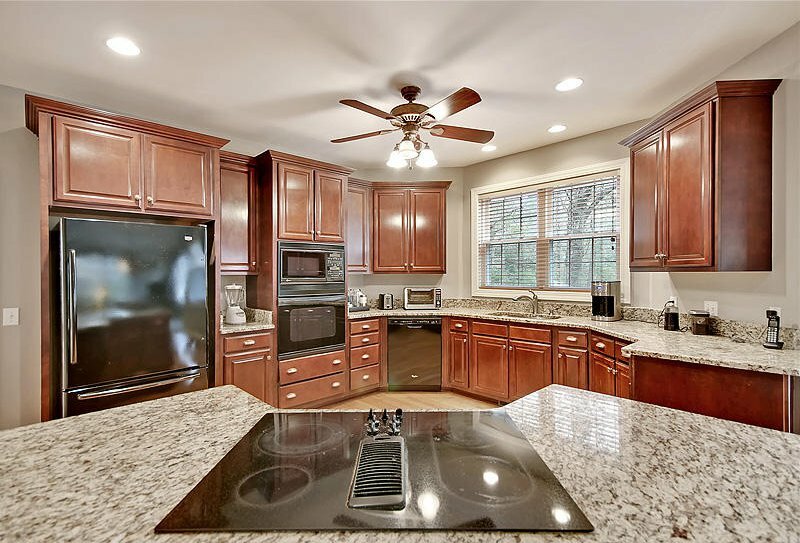 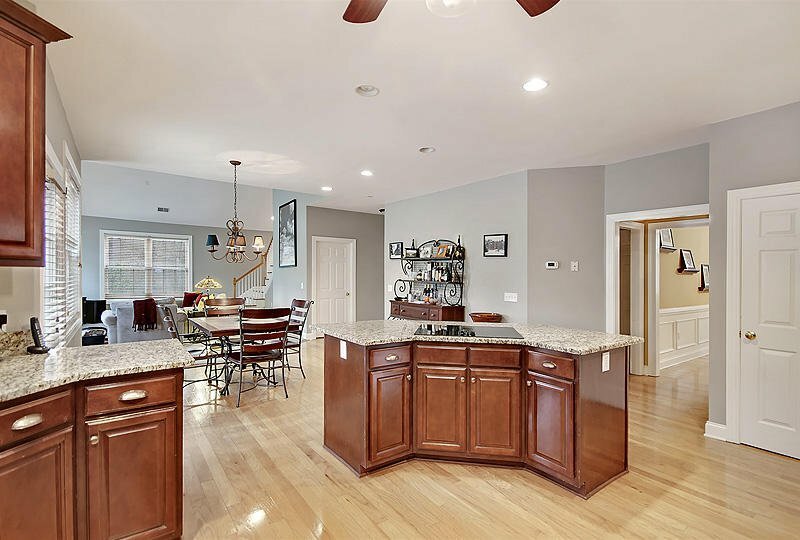 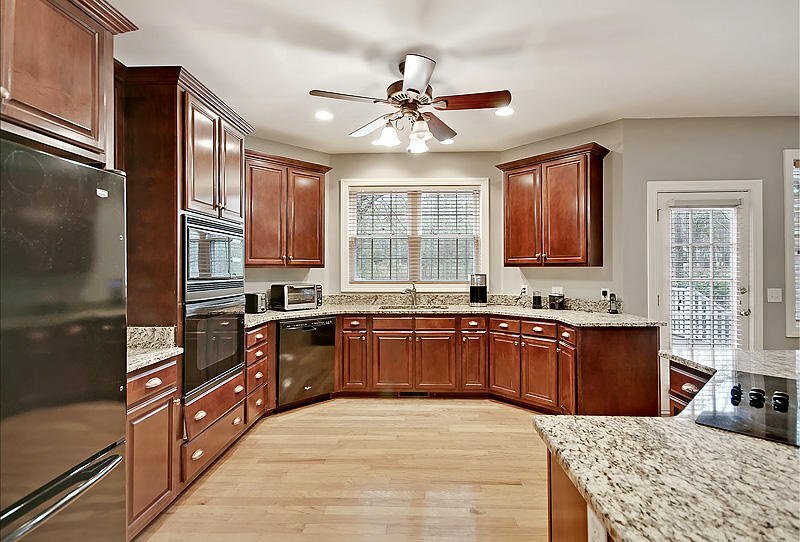 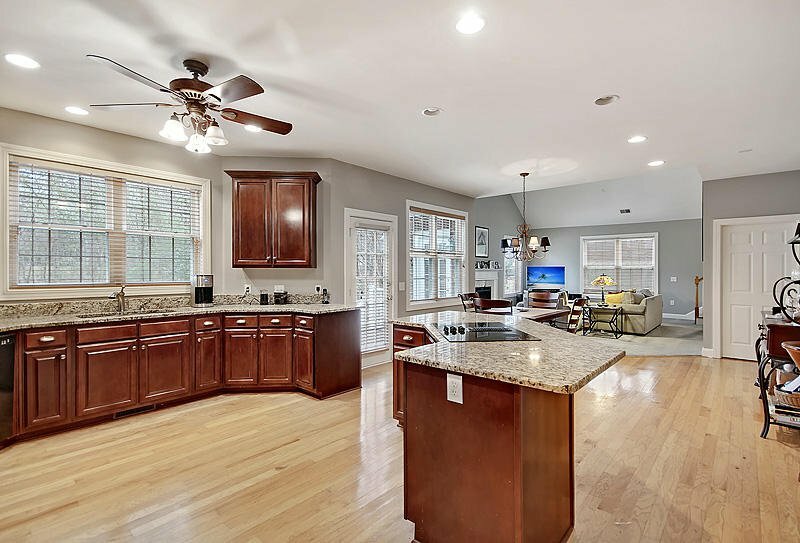 This home is an absolute MUST SEE within Coosaw Creek. 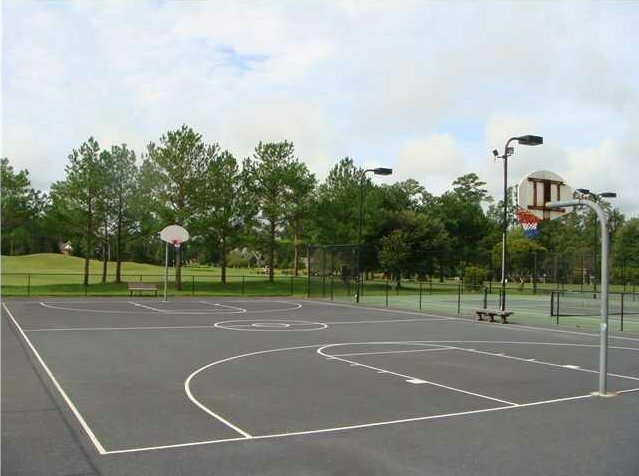 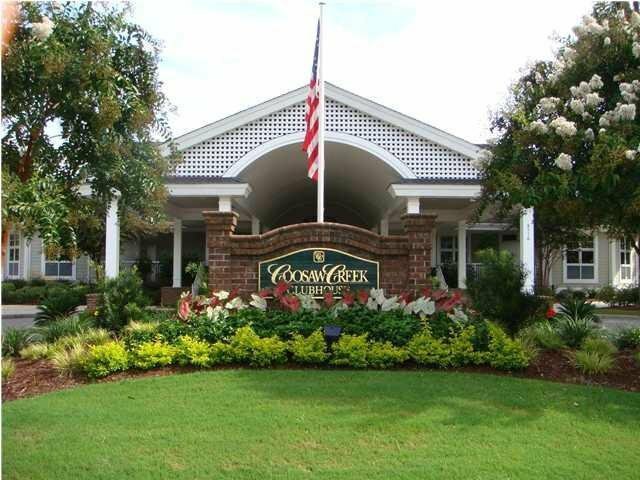 The neighborhood has 24 hour 7 day a week gated security, unlimited golf for all household members, and the location, wow...close to it all! 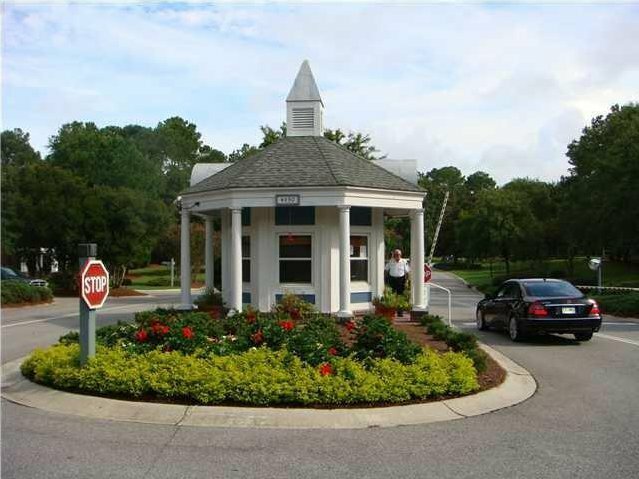 Boeing, Bosch, AFB, Mercedes are all a short drive away. 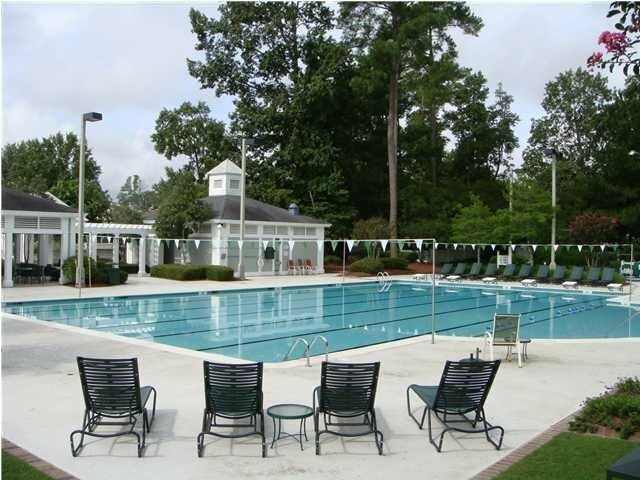 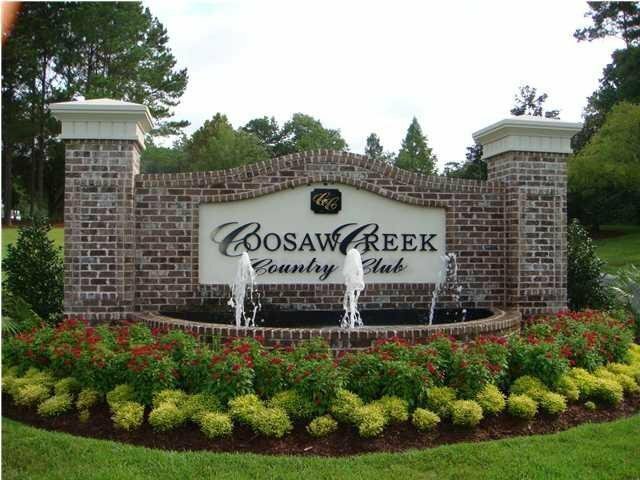 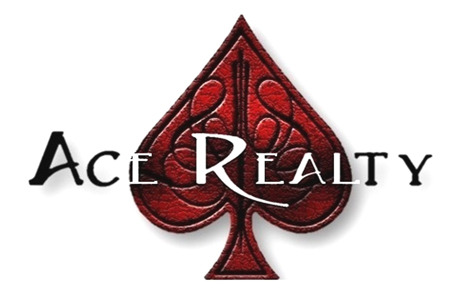 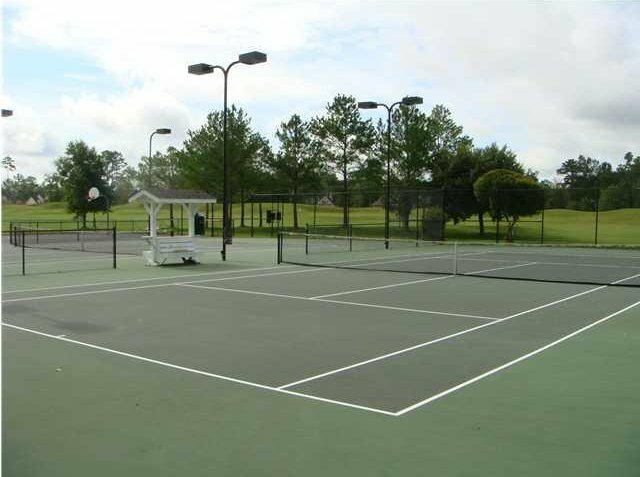 Come live the good life in a golf course community that has tons of activities and events, great food in the restaurant, great community pool with an award winning swim team, and the most beautiful golf course you'll ever play on!